When it comes to cable lubricants, American Polywater® is second to none! Polywater's foundation was built on lubricants (not literally - that would be unsafe) and currently lists over twenty different formulations of pulling and blowing lube. Many diverse characteristics are present within our family of lubricants. 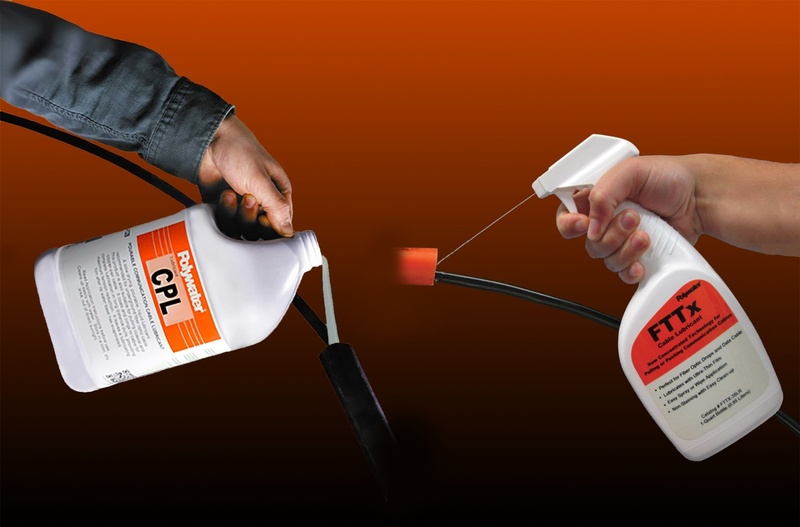 From Gel lubes to liquid/pourable lubes - even silicone-enhanced lubes - Polywater definitely has the lubricant for your cable pulling needs. Many of our lubricants are also available winter grade. Let Polywater reduce your friction!